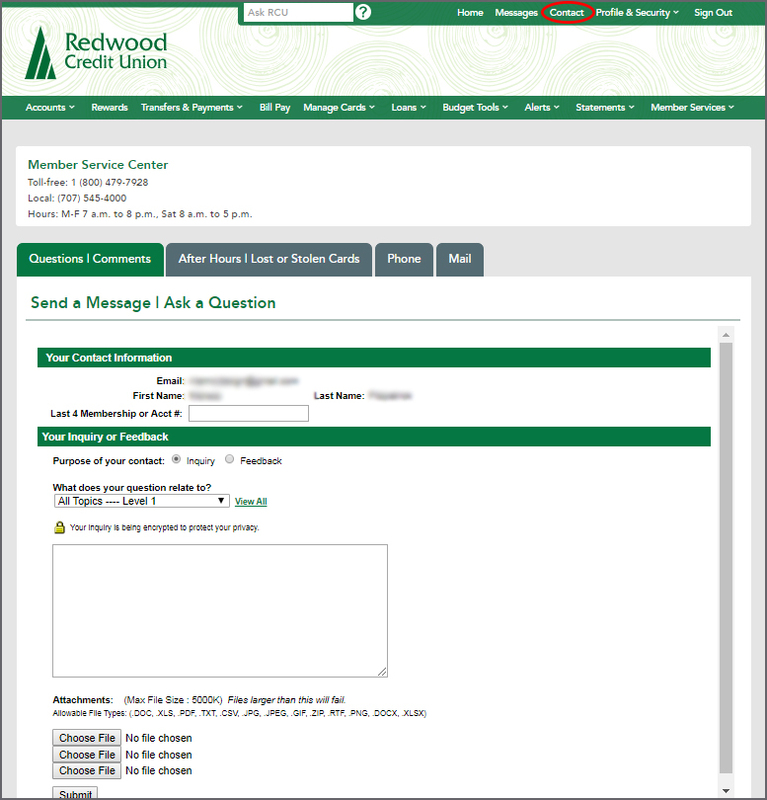 Where can I find messages in RCU Online banking? The message will display the subject/topic and current status of the inquiry. 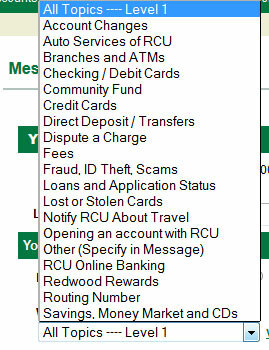 Why does RCU ask for my email and mobile number in online banking? Why is my account being blocked?